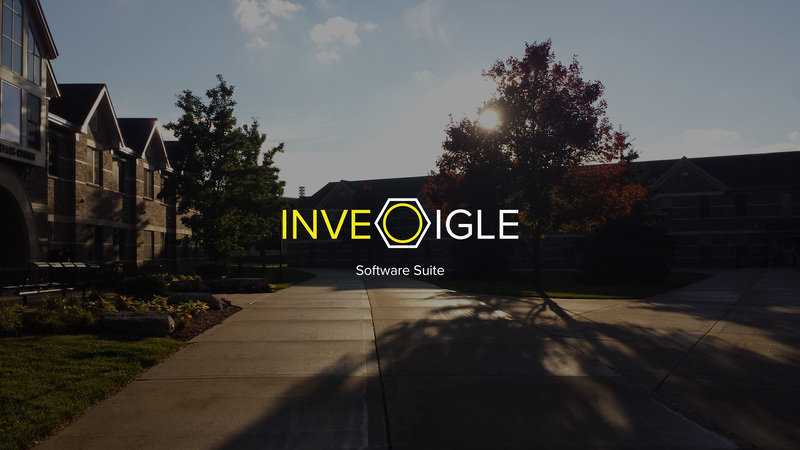 Inveigle is a technology company focusing on building business software to help streamline how both large and small companies go about their daily processes. Inveigle is shaping into exactly what I had imagined it to be. I came up with the idea back in my sophomore year of high school, and have been working to get to the point where I could finally truly build it. Inveigle is growing to be a business software company — one where all of our products will be hosted in the cloud, and will be extremely simple to use.